Moms and daughters can match all spring! Mommy-and-me gifts and apparel can be cute, especially around Mother's Day. That's why this deal makes for a great Mother's Day gift. Today's deal is 40 percent off mommy-and-me purse sets from K. Carroll Accessories. 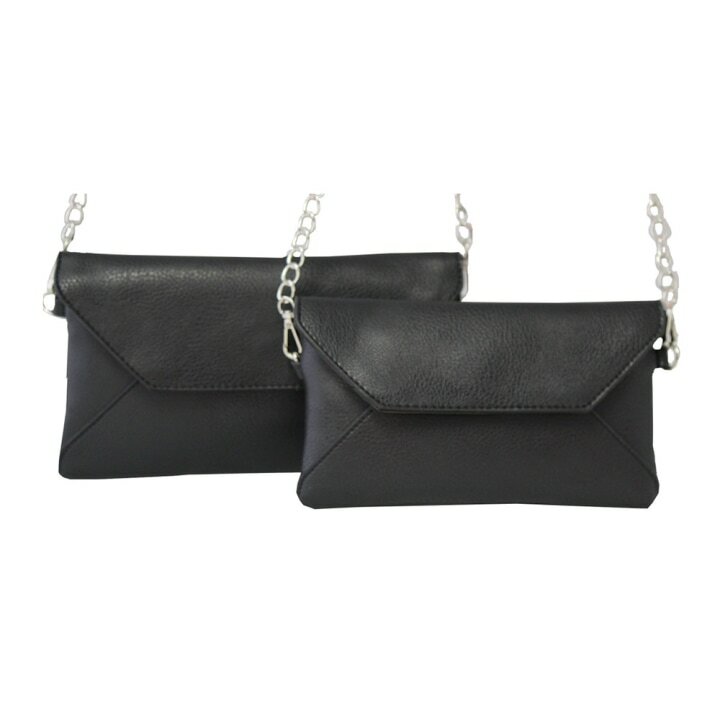 Both the larger and smaller envelope purses come in the set of two. Usually, one set costs $60. But, TODAY readers can snag one for $36, no code needed. Both the black and pink sets are discounted today. The company's owner and founder and her 10-year-old created these vegan leather purses together. 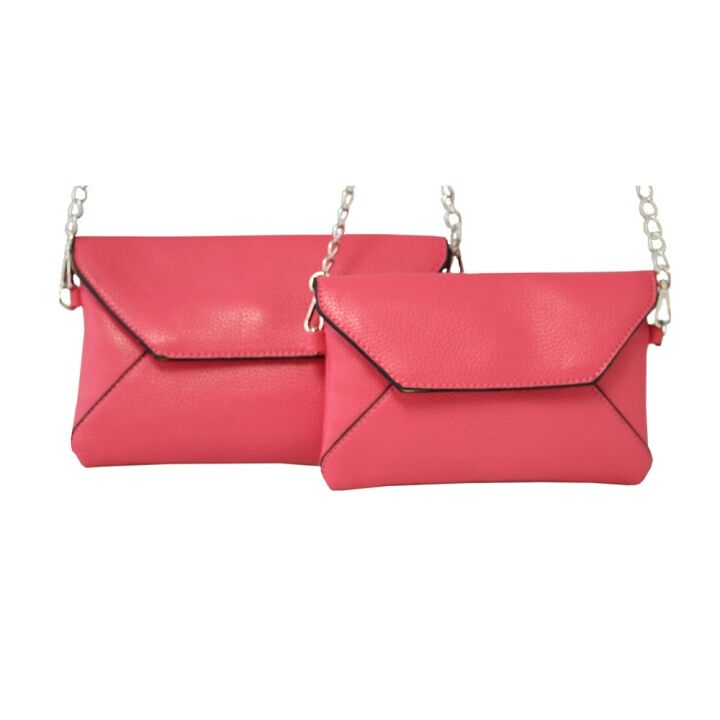 The set comes with a smaller and larger purse so moms and daughters can match. 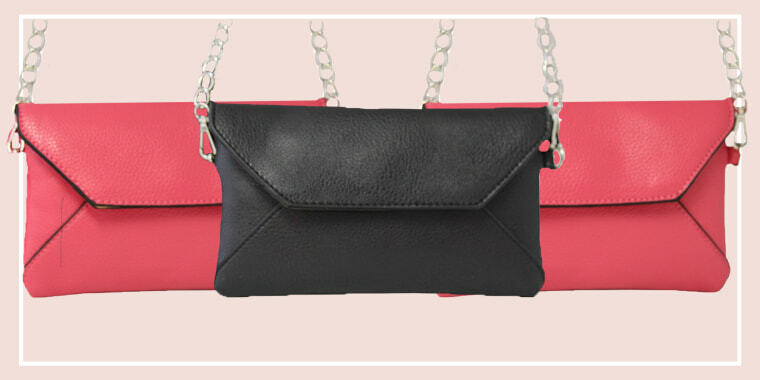 And, each purse comes with a removable chain crossbody strap and a wristlet strap. If you aren't a mom, you can just use this set as a matching wallet and purse!